My name is Stephanie Borowiec. I graduated from New York University's Stern School of Business in 2014 with a degree in Actuarial Science and Finance. I'm a former Actuarial Analyst with three exams passed (and both CAS online courses passed). During my time at NYU, I studied abroad for two semesters, volunteered abroad three times and traveled abroad for a week on an international class trip. So I guess you could also say I "majored" in travel. The purpose of this site is two-fold and documents both my travels as a student and young professional, as well as my progress toward becoming a certified actuary and my decision to switch career paths. It also serves as a resource for those aspiring world travelers and aspiring actuaries just starting out, whether you're trying to figure out if you want to study abroad or you're trying to figure out how to get your first entry-level actuarial position, I'll try to have you covered (or at least give you a good start!). Please connect via social media! 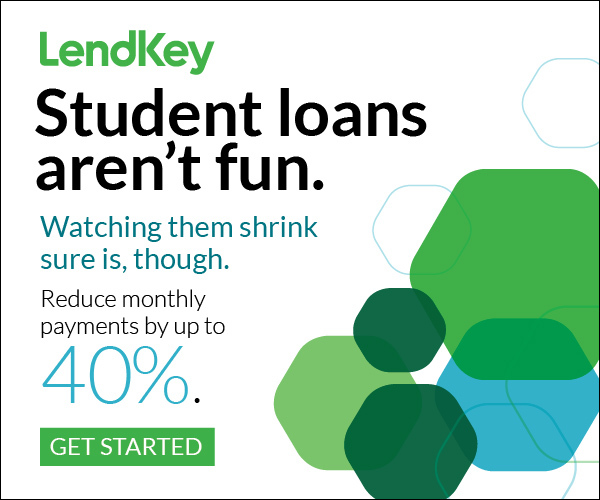 In late 2016 I refinanced my student loans using Lendkey, reducing my monthly payments along with my interest rate. Check it out to see if you qualify for a refinanced loan (this also works for parent plus loans)! I'm also part of a (long) queue to have my student loans paid off by Givling! Download the app on your phone or play on your computer using invite code: SB346381. If you love trivia and/or have student loans, this is the perfect game for you! Follow me on instagram @stephborowiec to view past travel photos! Contact me through the form below or connect with me on LinkedIn!